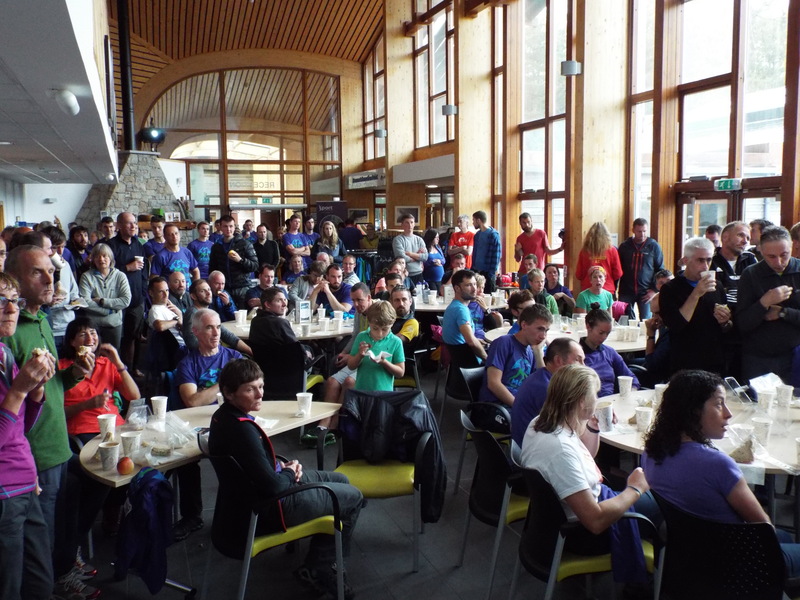 The annual member’s certificate presentation took place at last weekend’s excellent Mourne Mountain Marathon. The certificates were presented by Madeline Rankin. 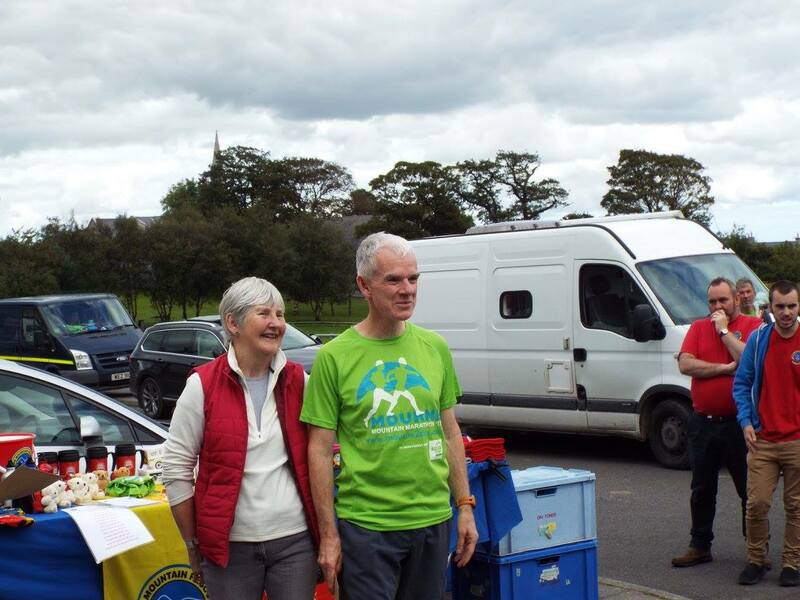 Aaron Shimmons completing the first Anti-clockwise round in 19:22. Alan Elwood completed a clockwise round in 22:40. 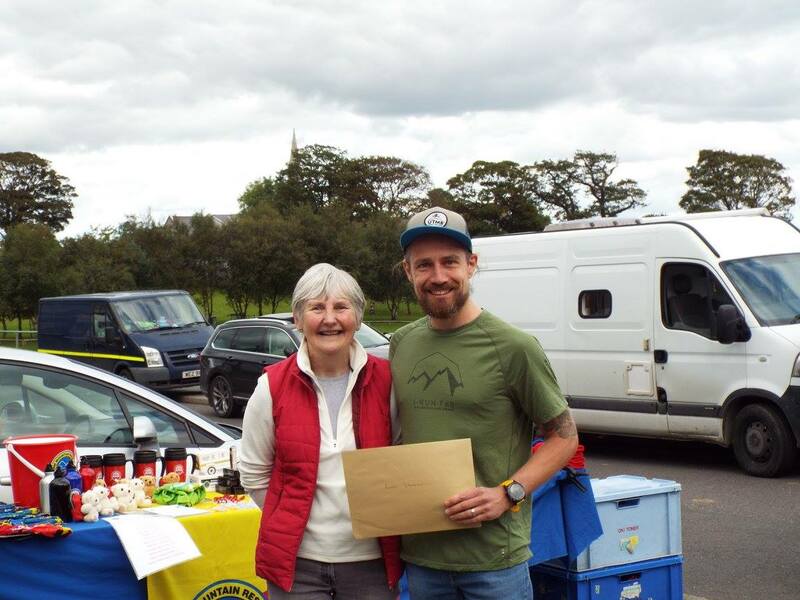 The annual Mourne Mountain Marathon took place at the weekend, and in what has become tradition, 2016 Denis Rankin Round completers were presented with a certificate by Madeline Rankin.